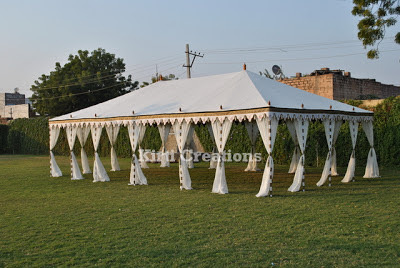 We are presenting the party maharaja tent on reasonable price which has best features like durability, specious, water resistance etc. Its set up is easy. 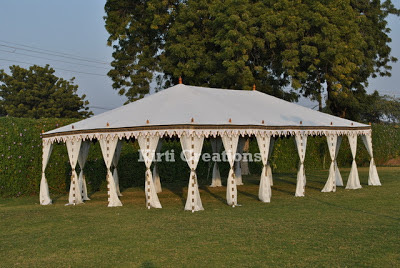 This is a large and elegant maharaja tent with exotic designs and prints. The beauty of this tent further enhances due to its fancy chandeliers. 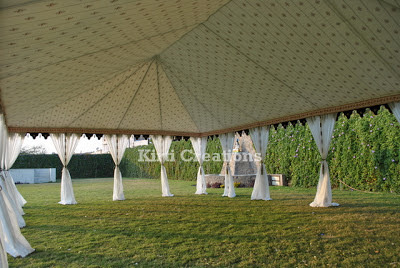 Inside roof of this party maharaja tent are so beautiful. 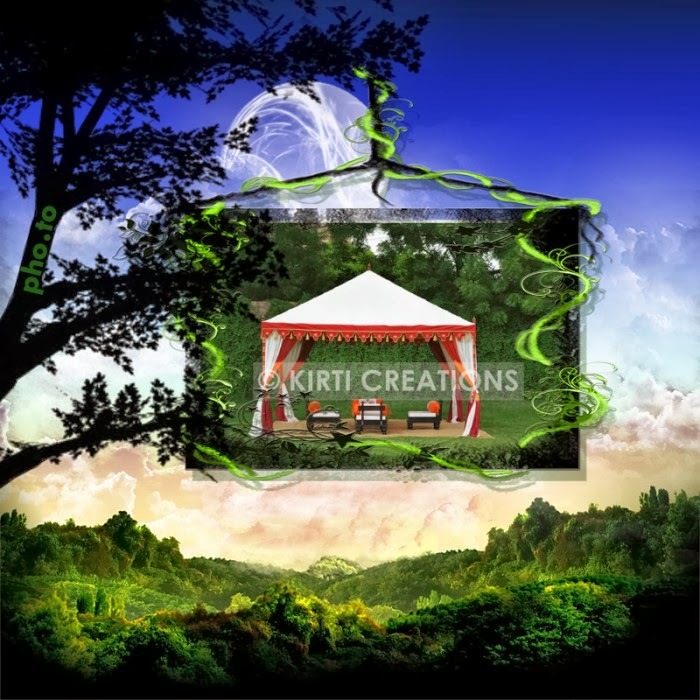 Color and design printed on the inside roof of raj tent are georgeous.